Using a clean bathroom can help you feel refreshed throughout the day. This is because they are not sprayed with grime or dirt that builds-up on the shower head. Moreover, they aren’t exposed to gunge on the walls, tiles and fixtures. Many people also utilise the bathroom for grooming. With a bathroom renovation, mirrors and vanity cabinets can be strategically placed in an area where there is proper lighting. This means you can style your hair or apply make-up with ease. The living room and bedroom are not the only places that you can integrate your desired design. The bathroom can also be transformed to an elegant space that channels your personality and design preferences. For instance, textured walls, mosaic tiles and a pedestal style tub can result to a vintage yet classic Victorian inspired bathroom. 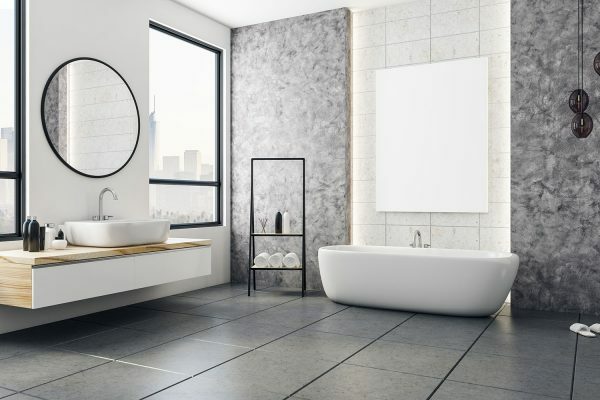 Aquatic Bathrooms, a trusted bathroom renovator in Brisbane, can turn your bathroom into a room to be proud of. They are the bathroom experts, dedicated to provide you with your desired results. They achieve this by offering quality materials and professional advice from start to finish. 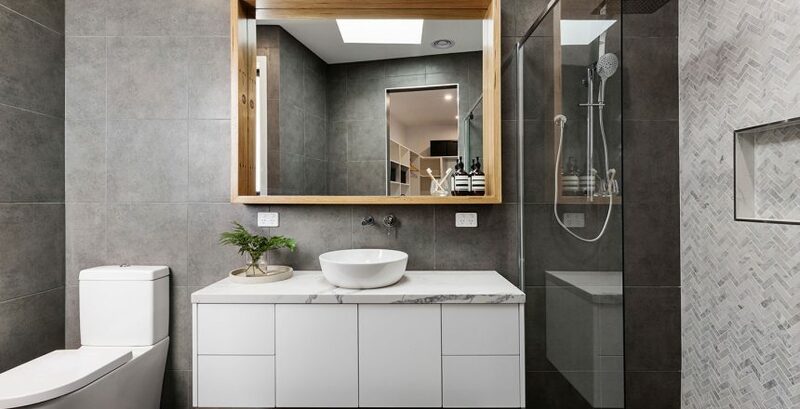 You can call them on 0411 851 566 to start you bathroom renovation today.